Educational Qualification :- Complete MBA from Top Indian/International ‘B’ Schools, OR Ph.D or it’s equivalent qualification from a recognized Board/University. 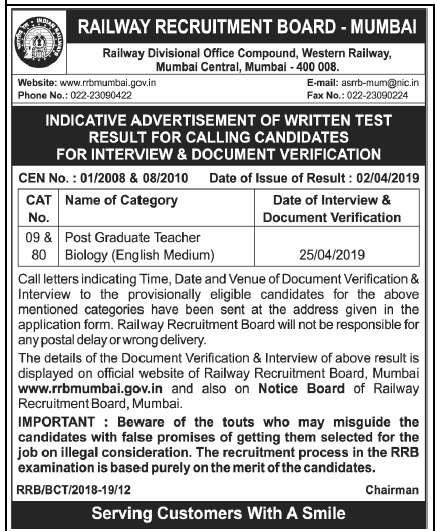 Selection Procedure :- After sorting the all candidates application form interviewer panel will further Select candidate will be through basis of performance in interaction. 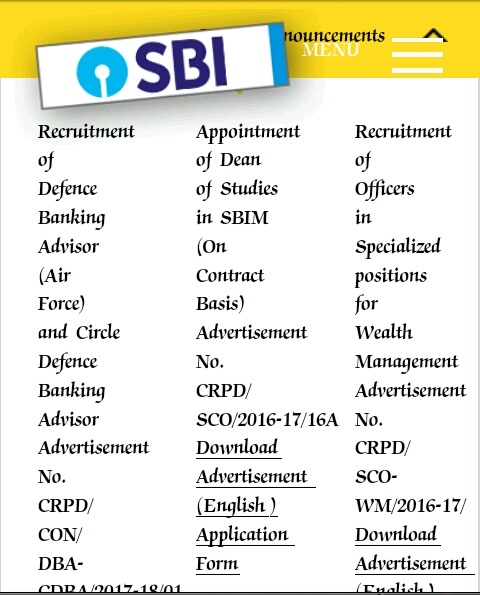 •> Download application Form through official website http://www.sbi.co.in. •> After filling application form then attached all relevant documents and send it to the given address. ADDRESS :- To State Bank of India, Central Recruitment & Promotion Department, Corporate Centre, Floor, Atlanta Building, Nariman Point, Mumbai-400021 on or before 20.04.2017.